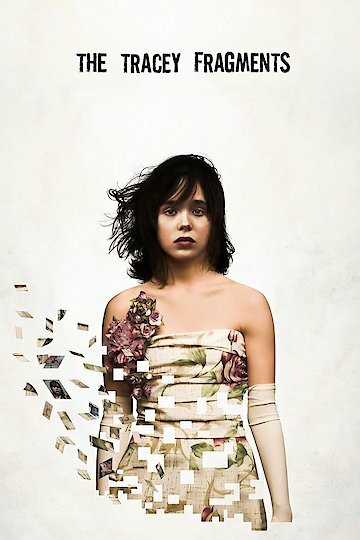 The Tracey Fragments is a coming of age dramatic movie with a tragic twist. This is the story of a teenage girl and her life. Tracey is a teenager with parents and a younger brother. Her parents are difficult and overwhelm her. School is a horrible place and she is attracted to a boy who cares about her only in her imagination. This girl has issues and they get worse when her younger brother suddenly disappears. The teenage years are always difficult. Many times they overwhelm those trapped within them. This teenager must reconcile reality in order to move on to adulthood.